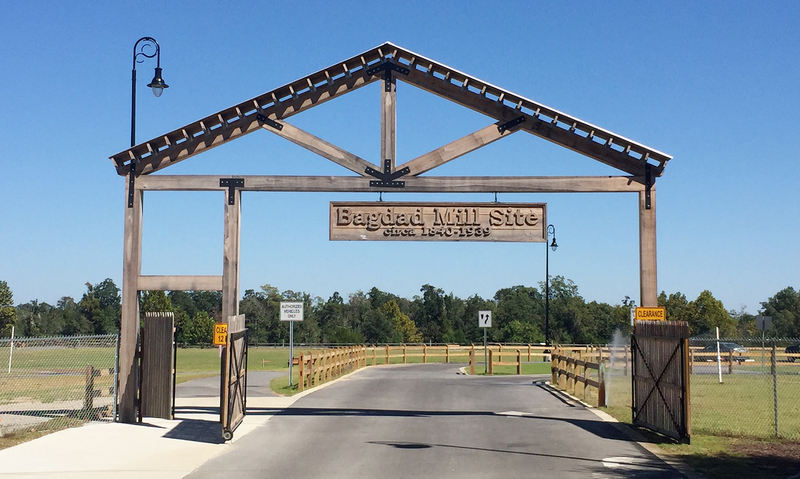 The Bagdad Mill Site Park, located in Bagdad, Florida. is a 21-acre park that enjoys views of the Blackwater River and Pond Creek. Carpenter Park, a city park located in Milton, Florida is one of our top 10 picks. This park is located on the a tributary of Blackwater River. Blackwater River State Park is one of our favorite family outdoor locations. This park is one of the closest state parks to Pensacola, Florida and so it is ideal for a quick getaway. The Blackwater River is a cool way to refresh on a hot summer Florida vacation.